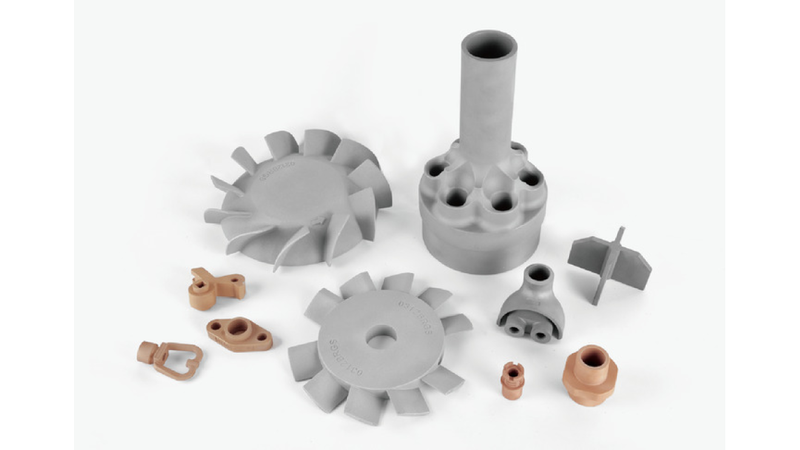 Giayoung produces a wide variety of high-grade precision castings and machined parts in stainless steel, heat-resistant steel, carbon steel, low alloy steel, high temperature steel and nonferrous alloys using the advanced silica sol investment casting process. We also have full precision machining and surface treatment capabilities. Giayoung serves a wide range of markets, including nuclear power stations, high-speed rail, automotive, fluids & chemicals, marine equipment, medical, food, industrial locks, power, petroleum equipment, instrumentation & metering, construction hardware, heat treat equipment, aerospace, gas turbine, etc.